Phalaris minor is a major weed problem in wheat in major wheat grown areas. 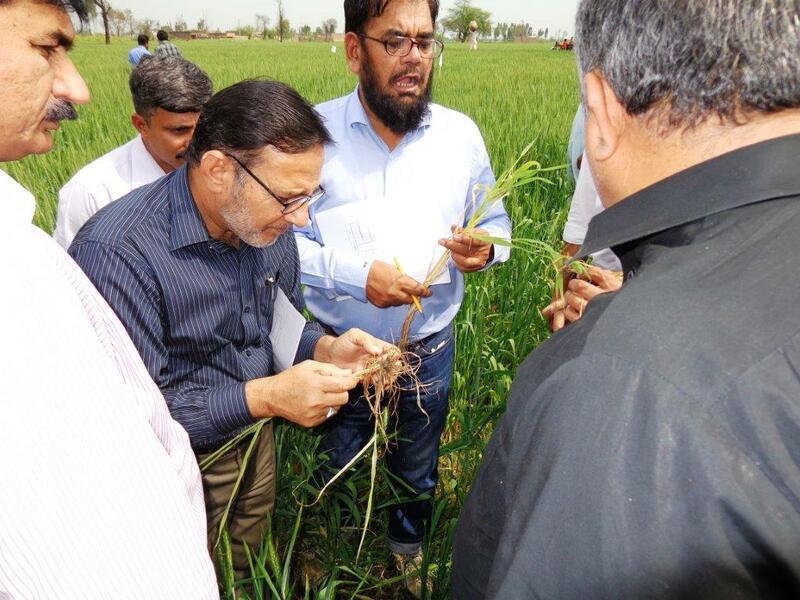 Phalaris is becoming difficult to control due to the resistance development against chemicals. 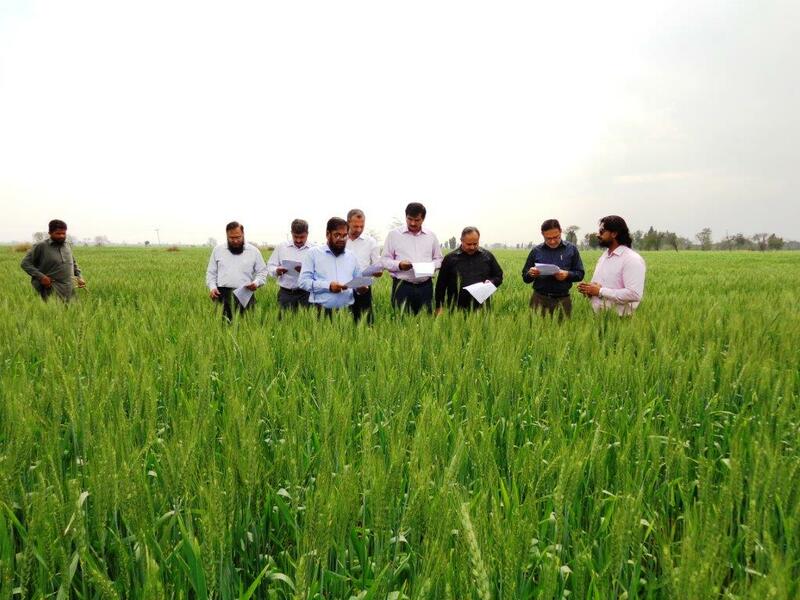 So keeping in view Syngenta Pakistan is working on this aspect keeping in mind the farmer pain points. 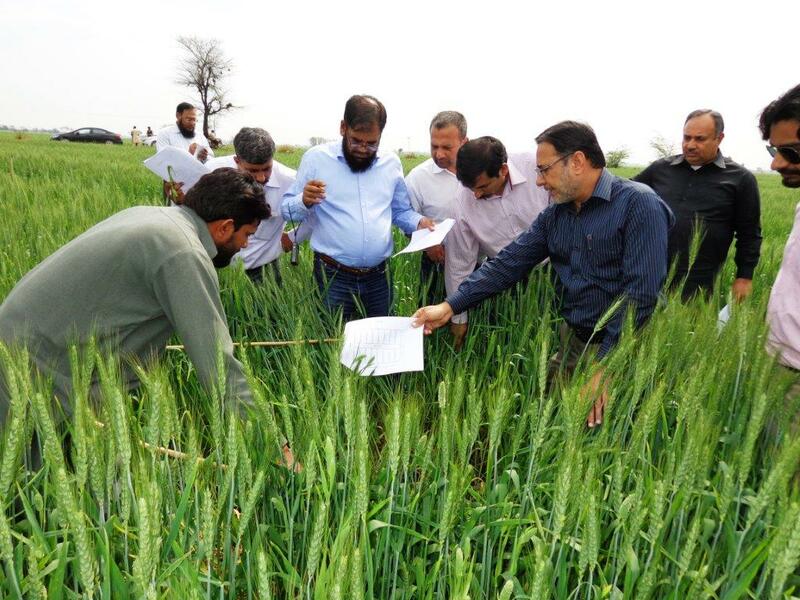 In this regards Syngenta has conducted some trials during this wheat season and Syngenta higher management team (ZSMs, RSMs, RnD, Marketing and Technical Support Team has visited and evaluated the results and showed their confidence as well as satisfaction on the results. 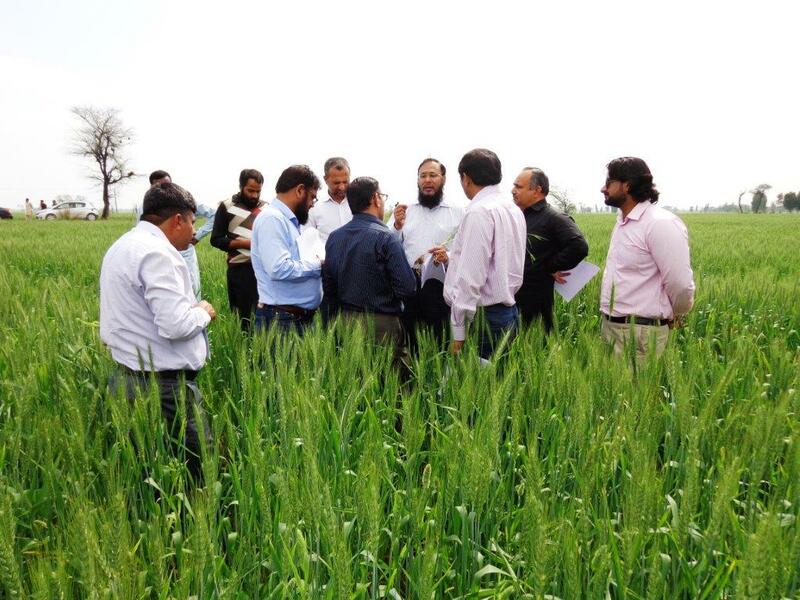 So Syngenta is doing its full efforts to resolve the farmer pain points with this regards. 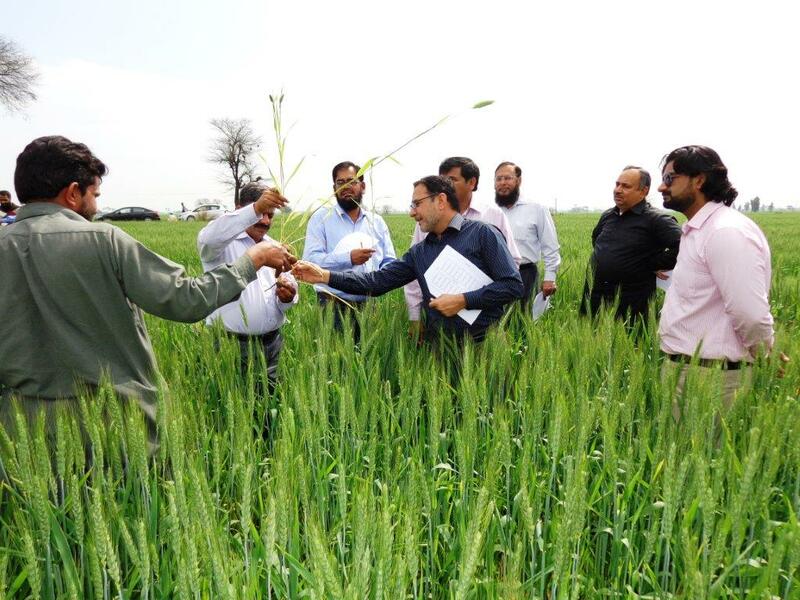 That is why Syngenta purpose is "Bringing plant potential to life".